You can't get them stuck in the horn and they don't get hot or cold. What's not to like!? 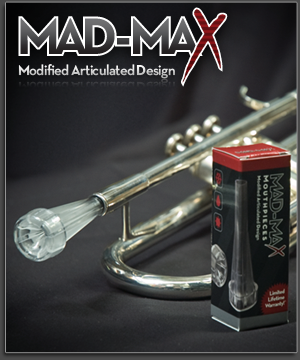 :)" Donovan B.
I love my Mad-Max mouthpiece, I'm always ready for the cold morning band practices!" Ezra L.